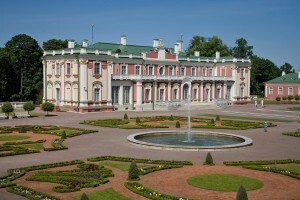 Kadrioru Park is the most outstanding palatial and urban park in Estonia. 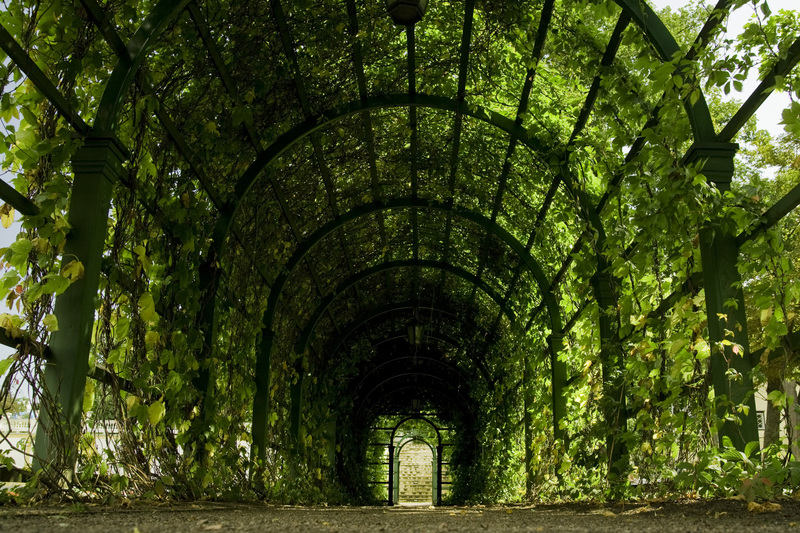 The park has extensive maintained open park areas, including drainage ditches and new canals. 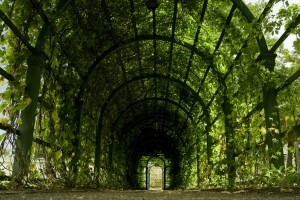 The terrain has many roads and paths. Maximum height difference is 25m. Many tourist attractions are located in the terrain- KUMU and the presidential residence to name two. KUMU is the headquarters of the Art Museum of Estonia and in 2008 received the European Museum of the year award. 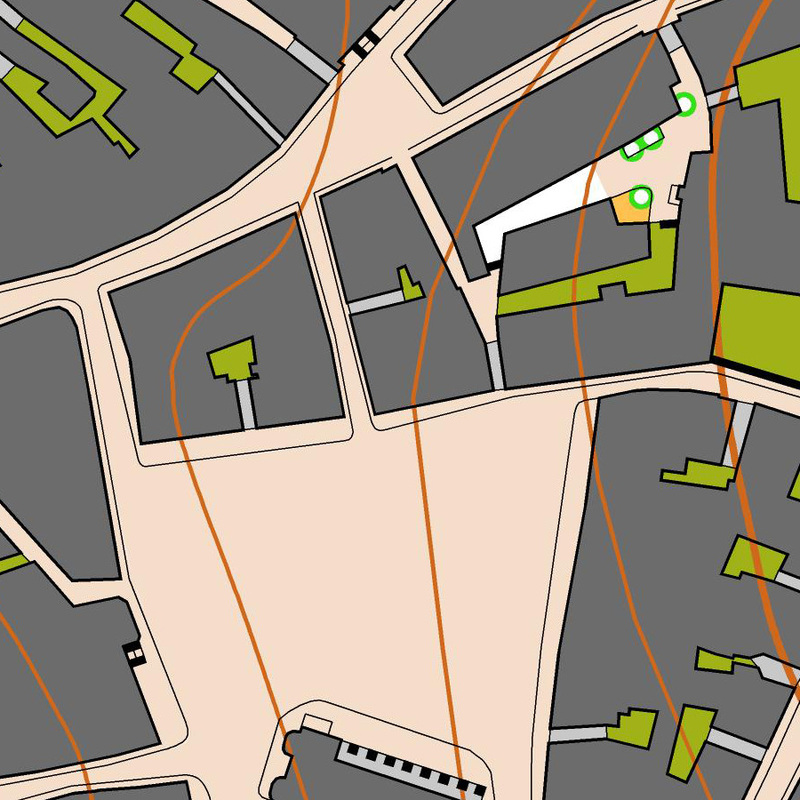 Map: ISSOM standard, scale 1:4000, contour interval 2.0 m, will be remapped in 2016. Tallinn’s medieval Old Town is known for its well-preserved completeness and authentic Hanseatic architecture. One will find original cobblestone streets dotted with medieval churches and grandiose merchant houses, barns and warehouses some of which date back as far as the 11th century. 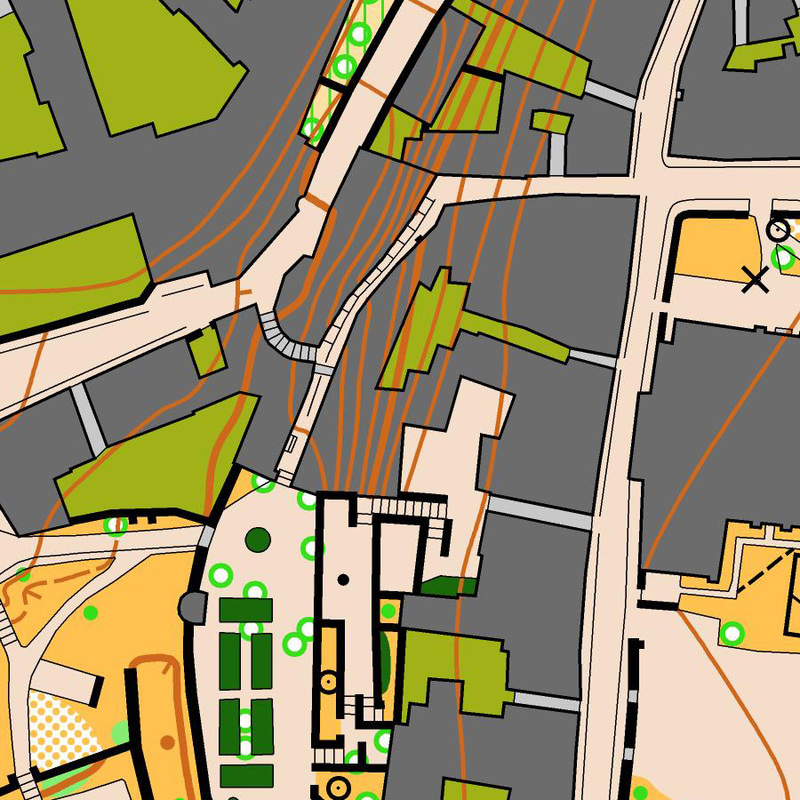 Tallinn Old Town is a great sprint terrain with parks, city streets, some climbing and interesting route choices. 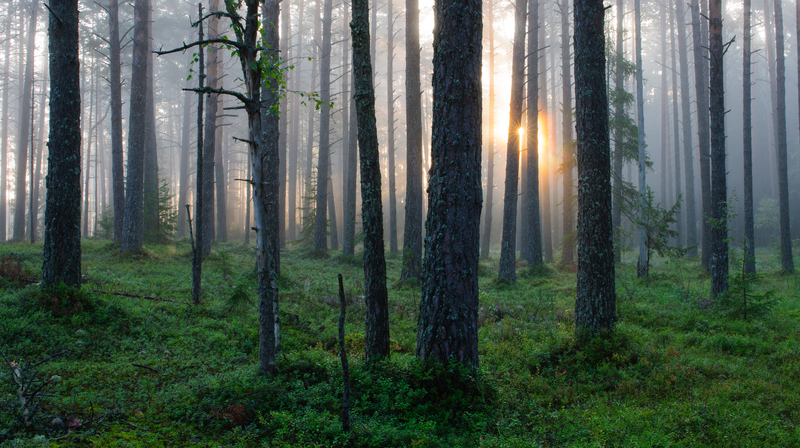 Kõrvemaa is a wilderness area, dominated by glacial landforms, coniferous forests and extensive bogs. 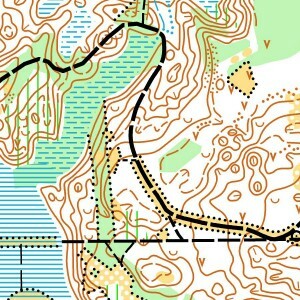 Runnability on the terrain varies a lot, however fast pine or spruce forests dominate. The terrain offers good variability in relief forms with interesting micro relief areas. Biggest height difference on one slope is approximately 20m. 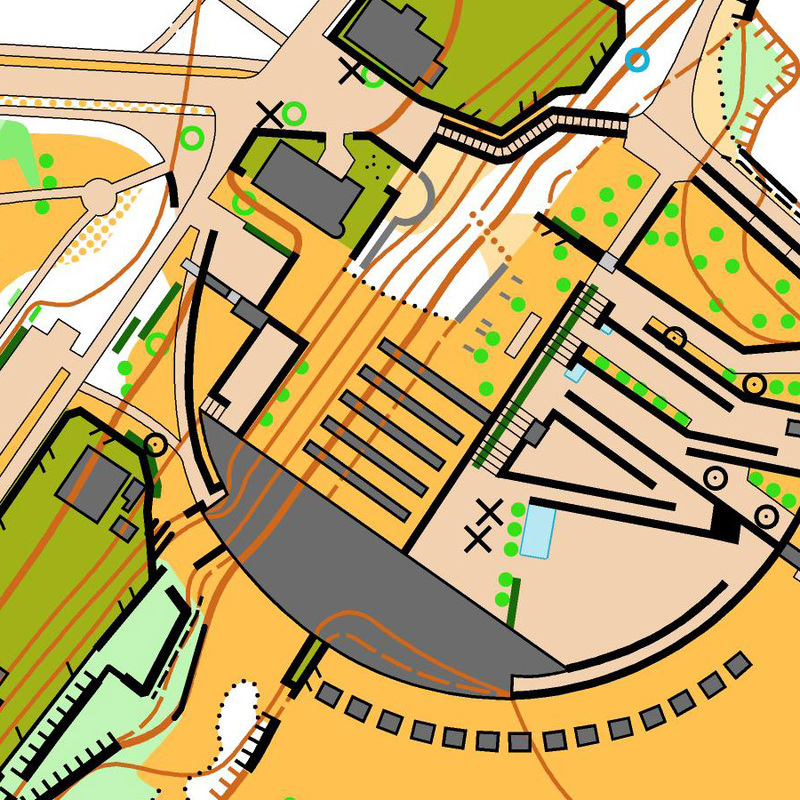 There are a lot of paths, some bigger roads and Kõrvemaa ski trails. Additionally, quite many trenches and trench lines have remained on the terrain from the use of this area as a military training ground. 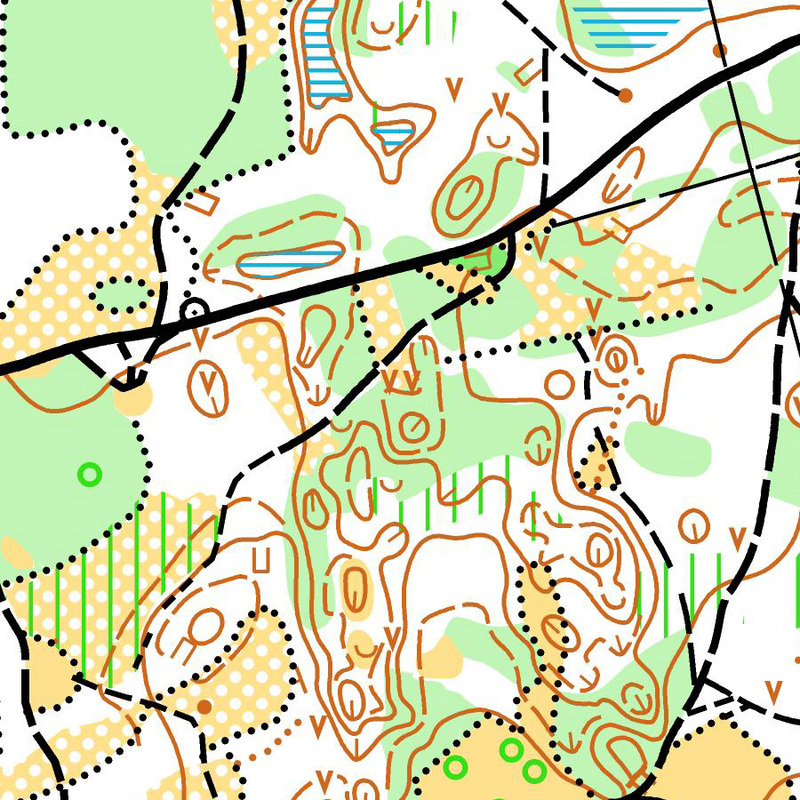 Map: ISOM standard, scale 1:10 000, contour interval 5.0 m, will be remapped in 2016. Competition centre is located in Estonian Defence Forces main military training field. 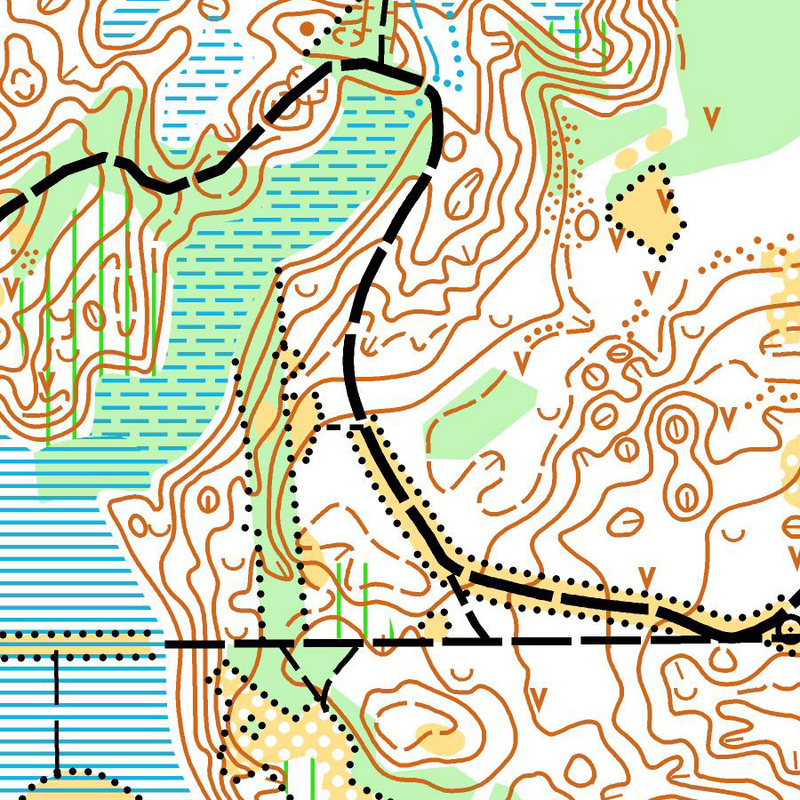 Pikasaare is one of the most enjoyable terrains in Estonia offering fast running on large areas of the map and very interesting orienteering. This pine and spruce forest has many features typical of morainic terrain and is very variable. Height differences are up to 20m. The arena is at Pikasaare. 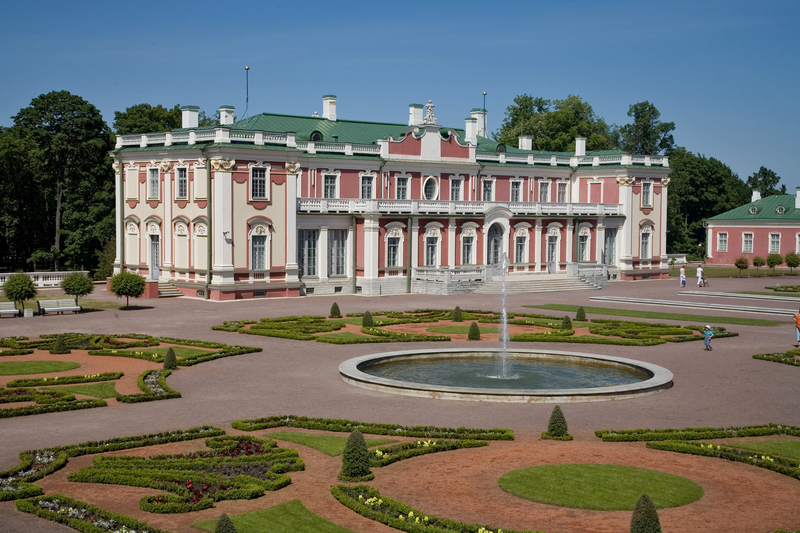 From Tallinn, follow Tallinn-Narva road (nr.1, E20) and turn to road 24. 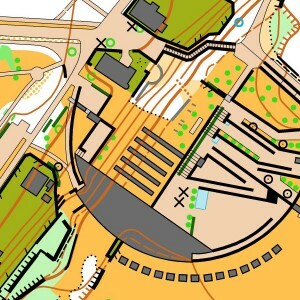 Sign posts to the Competition Centre will start on Tallinn-Narva road 70th km. From there will be additional 3 km to the car park. Car parking is 3km away from Competition Centre. A fee will be charged for parking at the long distance parking areas. Parking fee includes shuttle-bus transport from the parking area to competition centres and back. Coming with own transport, participants need to consider extra time for parking and shuttle-bus transport to reach competition centre. All starts (A. 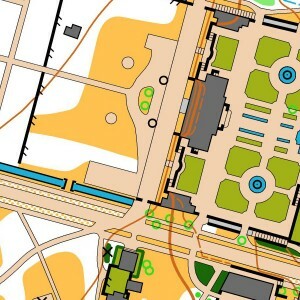 Le Coq, Hertz and Tallink) are together and 300 m away from competition centre.